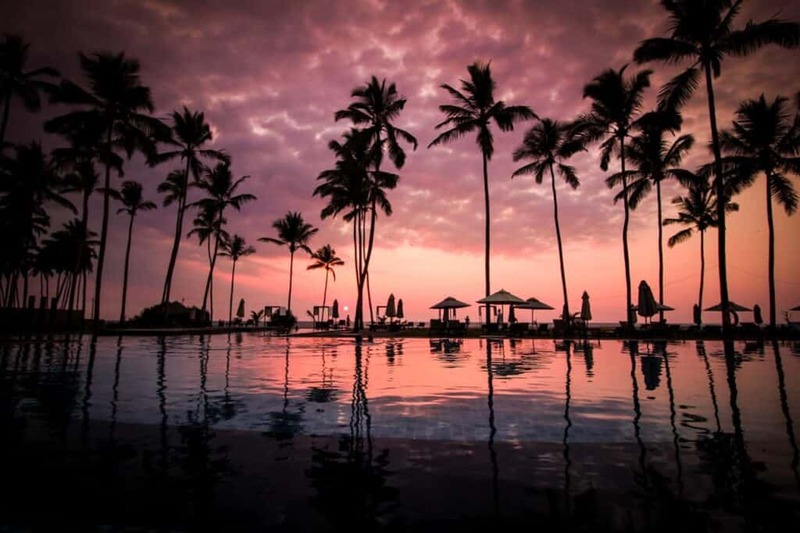 The name invokes images of coconut drinks and swaying palm trees, day dreams of sunbathing on sandy beaches and doing absolutely nothing. And indeed, that’s what awaits you in the Bahamas (among many other things, of course). As a tropical archipelago in the Caribbean, this island nation enjoys beautiful weather year-round. Similar to cruising to Bermuda, for example, the best time to cruise to the Bahamas is different for everyone, depending on their wants and needs, budget and availability to travel. Because of the exotic characteristics above, the Bahamas are among the most popular beach vacation and cruise destinations in the world. Activities are plentiful and varied, ranging from scuba diving and snorkeling to sunbathing to visiting historic sites and cities. This is as close to paradise as you are ever going to get. What Is the Best Time to Cruise to the Bahamas? 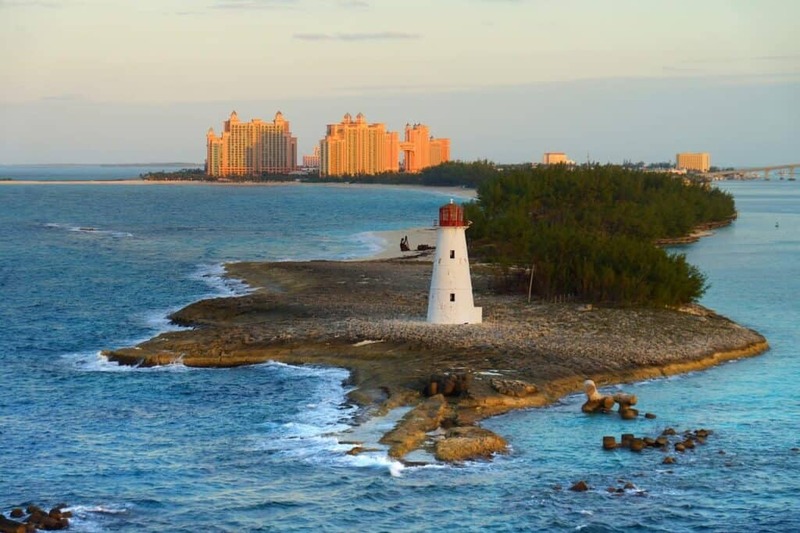 Although the weather is pretty stable, there are some fluctuations you should know about before planning your Bahamas cruise. Take into account the following four main factors when deciding on the best time to cruise to the Bahamas. While deciding whether to go on a cruise to the Bahamas can and should be easy — of course you should! —, the best time to cruise to the Bahamas requires a bit less spontaneity and a little more research. 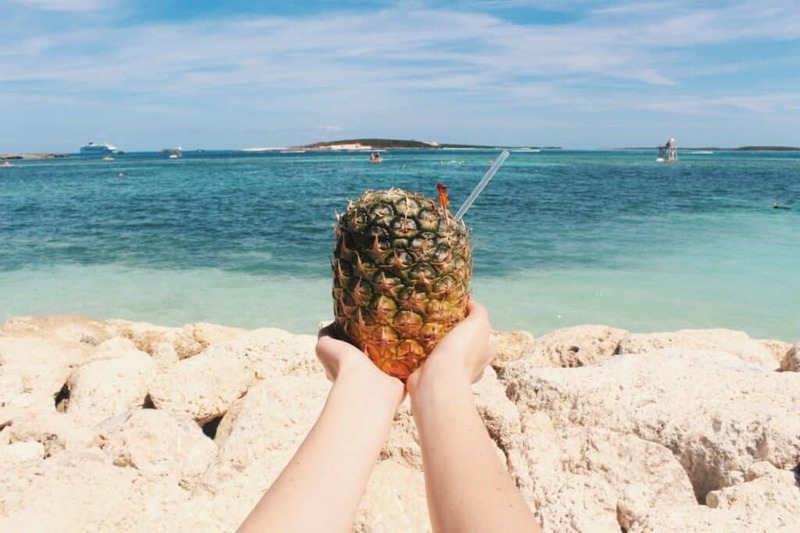 Luckily, we’ve taken care of that for you and below, you’ll find four important things to consider before choosing when you’re going to go on your Bahamas cruise. With their tropical climate, the Bahamas boast constantly high temperatures throughout the year. There is, however, a slight drop in temperatures in winter. If you’re looking to take part in water sports, you are therefore advised to visit the Bahamas between mid-spring and mid-fall. Summer is, naturally, the warmest season. Another climatic factor that’s worth mentioning is the condition of the ocean. As a tropical destination, the Bahamas do have a hurricane season. Although the season typically runs from early-May through November, you won’t be bothered too much by storms during much of that timeframe. The peak hurricane season, though, is roughly from mid-August through September. So, you can expect some relatively worse weather that time of year. 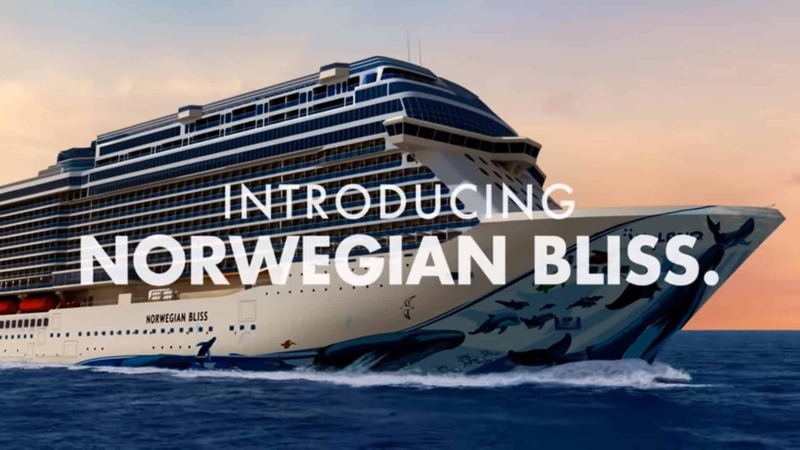 On the plus side, though, cruise lines might offer discounted rates in the peak hurricane season because of the increased risk of itinerary changes and even cancellation. If you’re not too set on dates and schedules, this is a good way to save some money on cruises during the warmest time of year. This only applies to you if you’re into this sort of thing, but many cruise lines offer holiday cruises between Thanksgiving and New Year’s. If you’re looking for a holiday celebration unlike anything you’ve done before, this is a nice option to have. It also eliminates the need for you to organize any celebrations yourself at all, which could be a massive perk. During these cruises, you might even have the option to get decorations and even a Christmas tree for your room on the ship. Holiday cruises also feature special celebrations, activities and shows, all to make the cruise even more memorable. You should expect to pay a higher price for these types of sailings, though. What’s the best time to cruise to the Bahamas for you depends greatly on what you want to get out of it. If you have small children, you might consider cruising during school holidays. These periods see a spike in young families traveling with kids, which gives your own kids the chance to make new friends and find playmates. On the other hand, in case you’re looking for a romantic, quiet time at sea, consider booking your cruise to the Bahamas when all kids are in school. Additionally, sailings during winter holidays and summer season are typically very crowded, which is something you might want to avoid as well. Again, it all depends on your own preferences. The three things mentioned above all affect how much you’ll pay for a cruise. Great weather makes cruises more popular, which in turn causes a price hike. Special events and festivities usually do the same. On the other hand, if you’re not too picky and do some research, you can find truly amazing cruise deals. Check out our blog post about finding the best cruise deals for more tips and tricks. 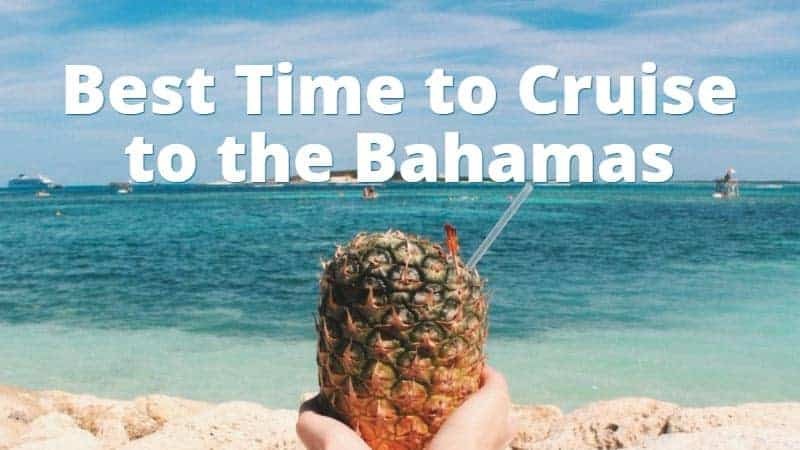 So, now that you’re aware of the major factors that could and should influence what’s the best time to cruise to the Bahamas, you can actually make an informed decision. Typically, the most agreed upon ideal time of year to cruise to the Bahamas seems to be May or June. These months have nice weather, relatively small crowds, and no spring breakers or summer vacationers. Whatever time of year you choose, though, you’ll have an absolute blast. Enjoy and let us know how it was!